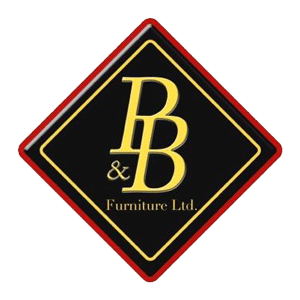 P & B Furniture have been involved in the manufacturing and supplying of quality solid wood furniture for over 50 years and are proud to say that all the wood utilised is from a sustainable source. Our ranges are constantly evolving with the ever changing market and our designs can be incorporated to your own bespoke requirements. 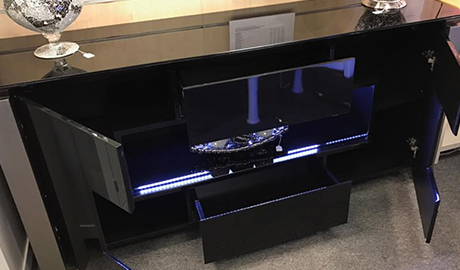 Please speak to our Sales Team and take advantage of our experience in the marketplace, we are more than happy to provide a full measuring service to ensure your individually tailored furniture works in the space available.